When I visited the Quiet Creek Inn in Idyllwild a few years ago, I was greeted with their signature drink: a cup of warm, spiced apple cider. 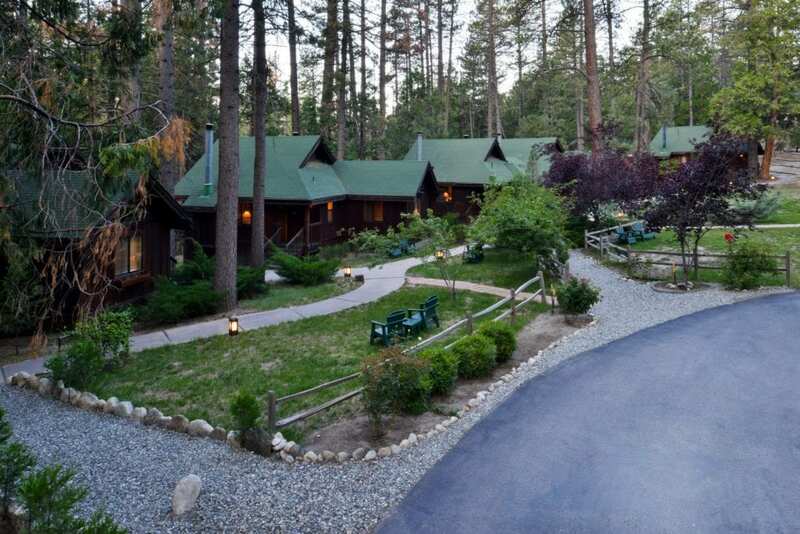 The scent of cinnamon and cloves swirling with the cider was a perfect welcome to the crisp air and pine forests of the San Jacinto Mountains and the inn’s collection of 10 rustic cottages nestled along Strawberry Creek. My stepson has a high school snowboard competition this weekend, and it’s supposed to be blizzard conditions, so I’m planning on making Quiet Creek Inn’s signature spiced cider as a warm-up for the kids between runs. The recipe is super easy to make ahead in a crock pot or a slow cooker and then keep simmering throughout the day. 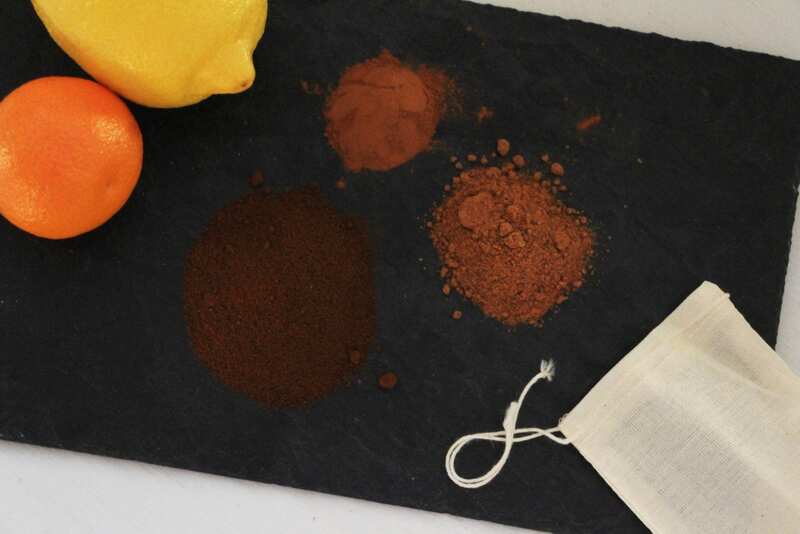 Combine dry spices in a paper tea sachet and tie off. 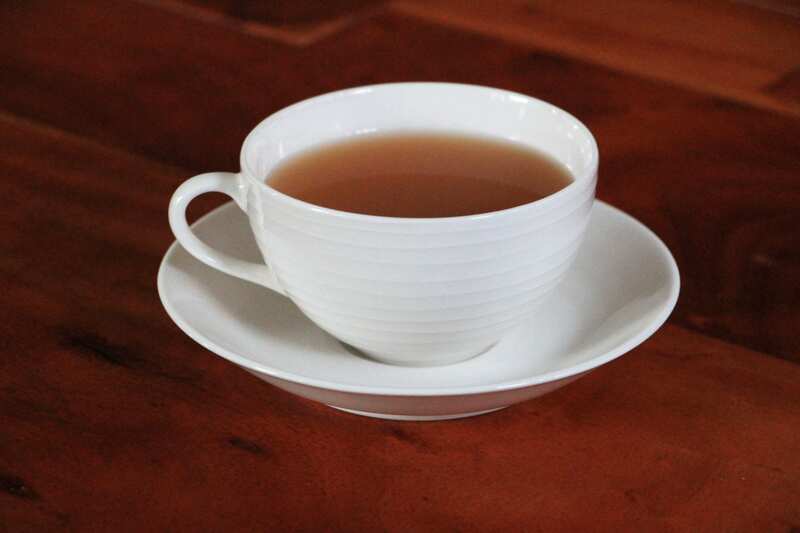 Pour the apple cider into a crockpot or slow cooker, set to high for 2-4 hours. Place spice sachet into the pot. 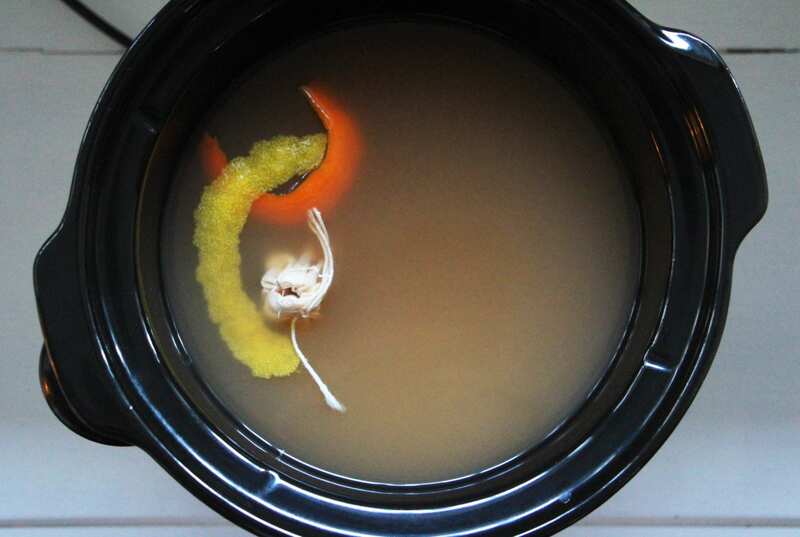 Add orange and lemon peels to pot. Simmer on high until just steaming, then lower temperature to ‘hold’ or ‘warm’. Thec ider will be piping hot. Serve carefully in insulated mugs or cups.